An inspiration owed to the beautiful moment of the onset of spring, POCA & POCA has unveiled its new Spring/Summer 2019 ‘Beloved Flowers’ collection, transcending into the majestic botanical gardens filled with gorgeous colours of flora and fauna amongst glorious fountains cascading through it. 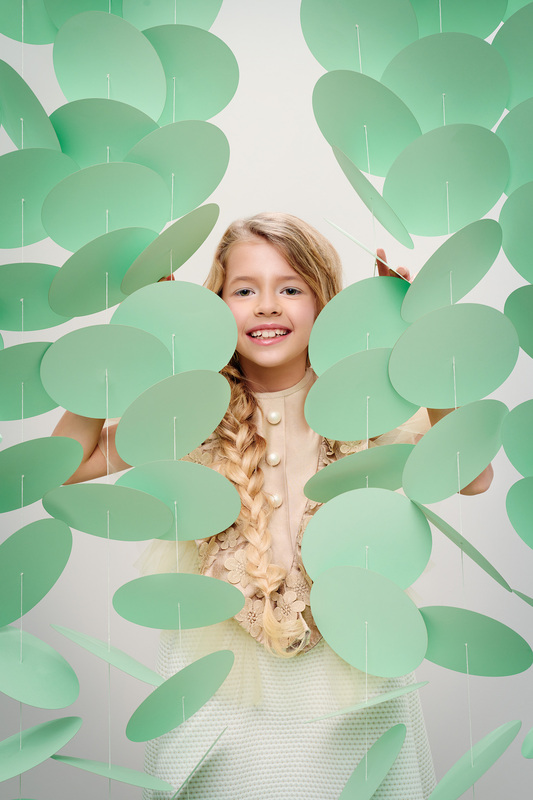 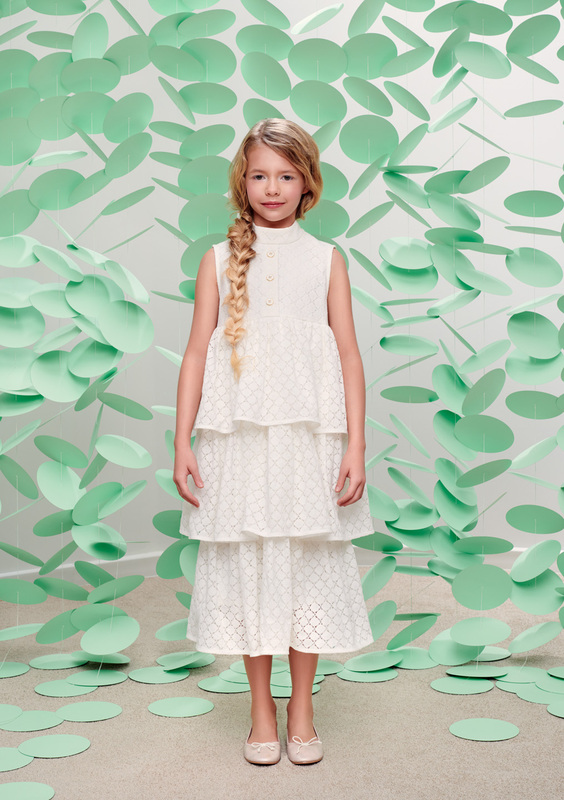 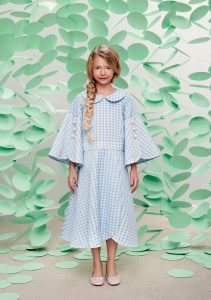 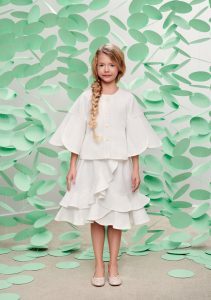 The collection evokes a sense of innocent beauty possessed by little girls who enjoy dancing amongst the flowers and singing along with birds in the trees. 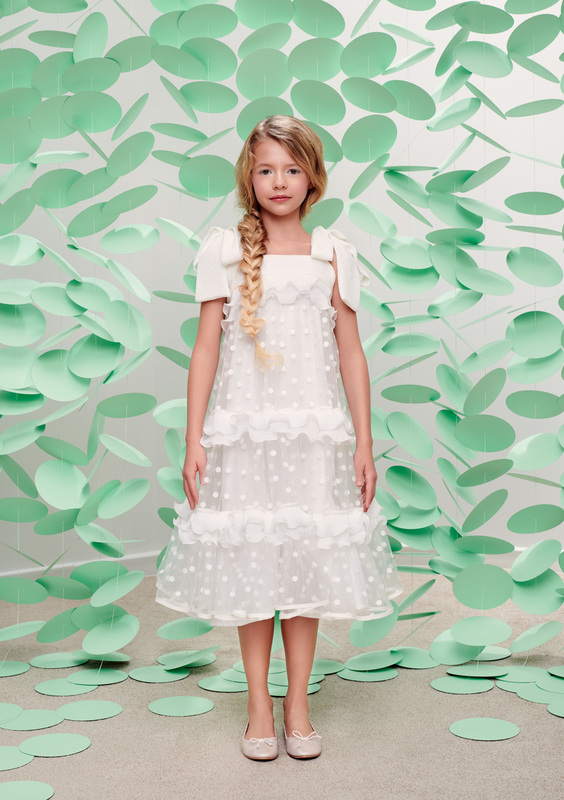 Refreshing colours of light blue, baby pink, gold and white echo the personality of the charming little princess. 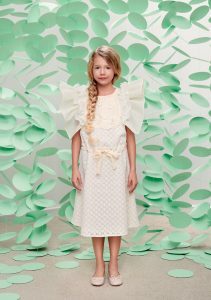 Reflecting the theme of the collection are dainty little details such as 3D flowers embroidered on a tulle skirt, the layer of a dress and even the shoulders of a blouse. 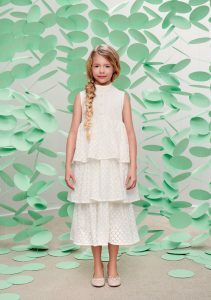 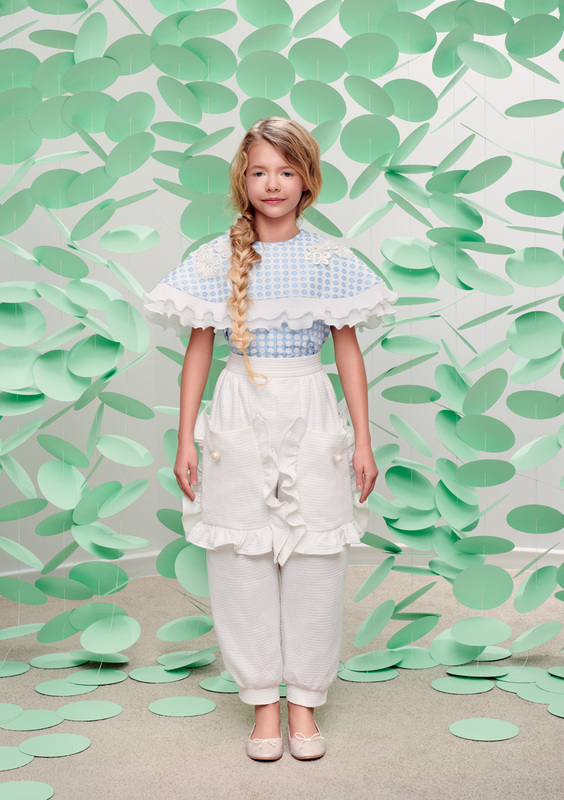 Delicate frills decorate the lining of a long sleeved dress as well as the waist of trousers. 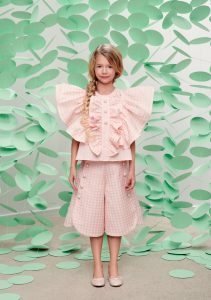 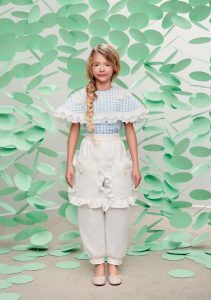 Other embellishments also include graceful bows on the shoulders of a dress and tulip sleeves finished with pearl buttons. 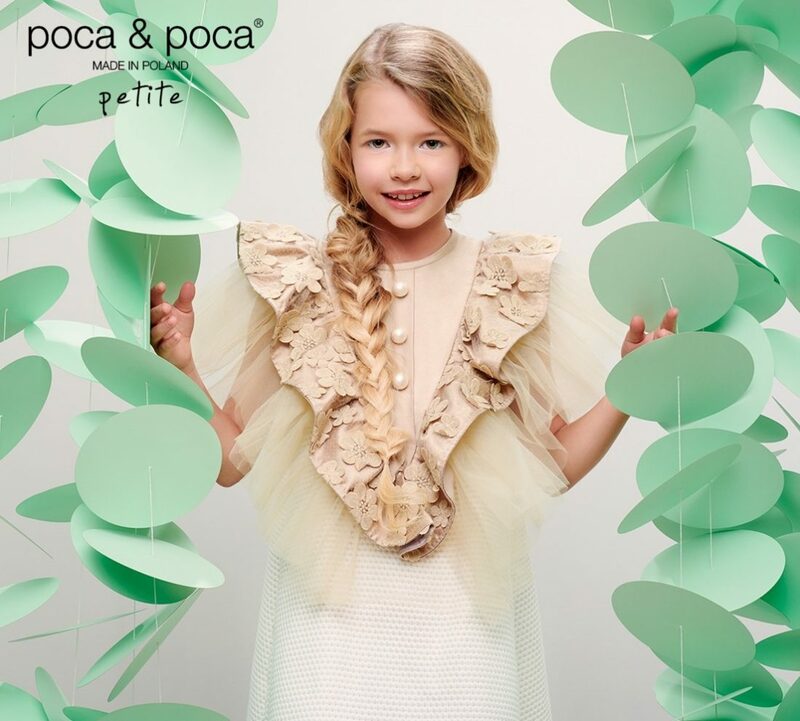 These attention to details are the essence of POCA & POCA’s unique and creative style.